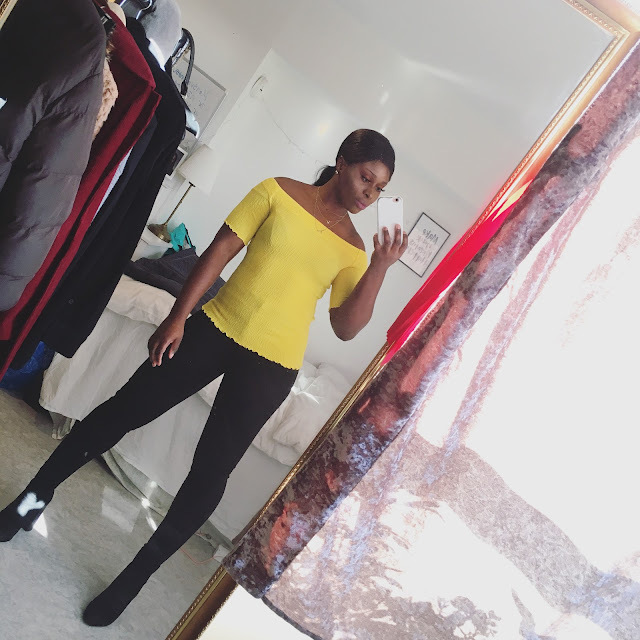 CHIOMA BANKS: THIS DRIVES ME CRAZY! THIS VIDEOS, I LOVE THEM SO MUCH!!!! !....YES, I KNOW THAT MUCH..LOL! ENJOY WHILE LISTENING TO THE MUSIC TRACKS ! GOODNIGHT & SWEET-DREAMS.